When talking about GPS tracking, most people think about vehicle tracking. 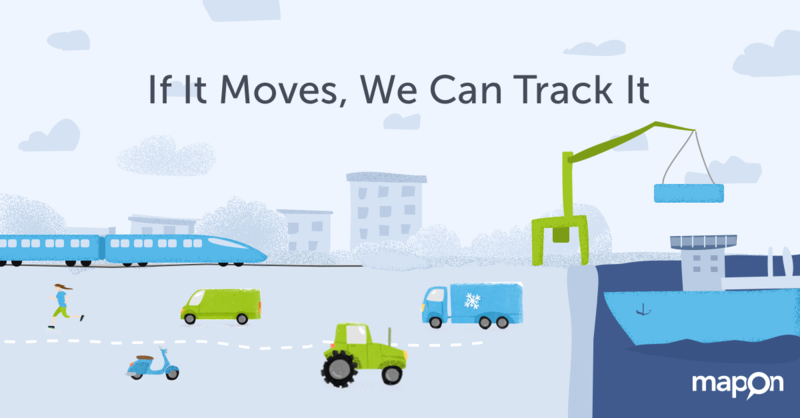 In fact, there are quite a lot of applications for GPS tracking in other industries. Let’s go through a few of them in order to get a full picture of the solutions we can provide. There are companies working with equipment that is built for specific needs. For example, road cleaning machines, road repair vehicles, cranes, forklifts, etc. 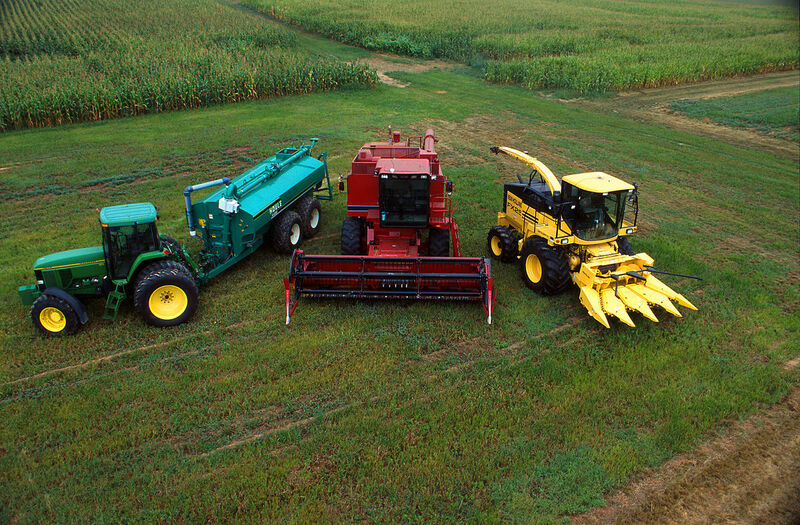 As a company owner, you need to know what’s happening with this equipment, what are their running hours, productive use time, when do you have to plan a maintenance, etc. It’s worth noting that Mapon can also track the accessory usage. Our solutions can calculate the number of hours a specific engine has been running or what was the working state of a specific accessory of the equipment. For example, it’s pretty straightforward to track the road segments where the cleaning vehicle was actually cleaning the road. A lot of special equipment has multiple engines, and you can also easily track the secondary motor running time and plan maintenance accordingly. Another use of our solutions is calculating fuel consumption according to the engine running time. For instance, there are vehicles with autonomous heating systems like Webasto. For these we can easily track the running hours of the unit and, thus, calculate approximate fuel consumption and be sure that no fuel is missing. While most people think that water and electronics don’t go well together, we are not afraid of that combination. 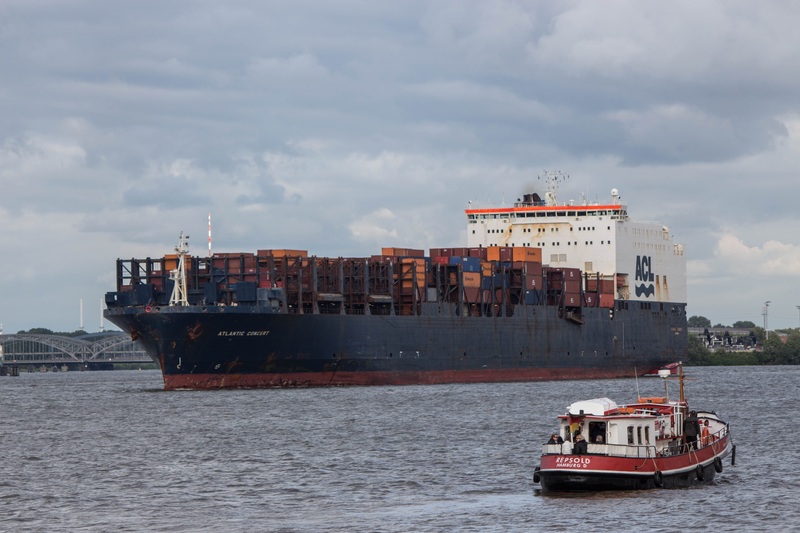 We have installed our tracking devices on boats, barges and ships in order to provide location data for the owners and monitor the fuel level in the tanks using fuel meters. If the fuel is missing from light vehicles and trucks, it could disappear from the boats and barges the same way. We can stop that by monitoring its levels in fuel tanks. Besides that, it does not matter whether the ship has one fuel tank or 8 (yes, we have equipped a ship with 8 fuel tanks). Whenever trailers are disconnected from the vehicles, they become a non-powered asset and, thus, tracking it imposes some challenges regarding powering the tracking device. Mapon has solutions for trailer tracking with devices that are specifically designed for very low power consumption once the trailer is standing. Depending on the tracking unit configuration, a battery life from 6 months to up to a year can be achieved easily. 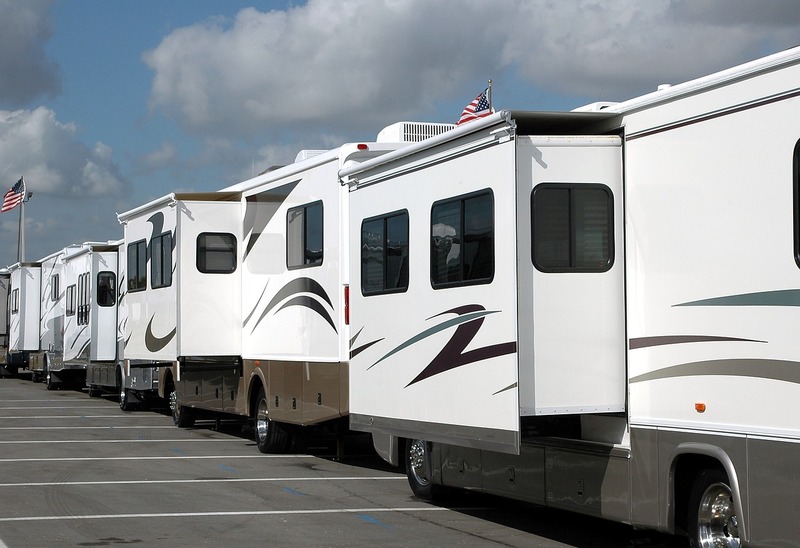 Losing a trailer or forgetting where it is parked is a serious problem for companies. Why not solve it by tracking them? You would think that putting trains on the rails means that their owners never lose them and know where they are located. However, this is not always the case. There are instances when companies lose train wagons or don’t know their location. Mapon has also developed solutions for railway telematics so that customers can easily track train movements, train collisions and other important data for the railway industry. 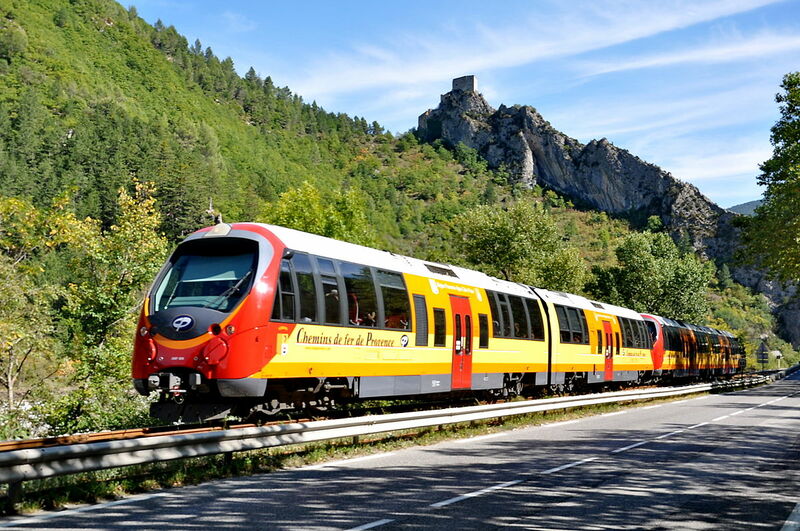 One of our clients is “Latvijas dzelzceļš” – the national railway provider of Latvia. Just like with trailers – sometimes powering a tracking device can be an issue. In this case, we can also rely on the battery-powered devices that last for years. Be it an agricultural equipment like ploughing machines, sewing machines, harrows or any other equipment – Mapon can track it. 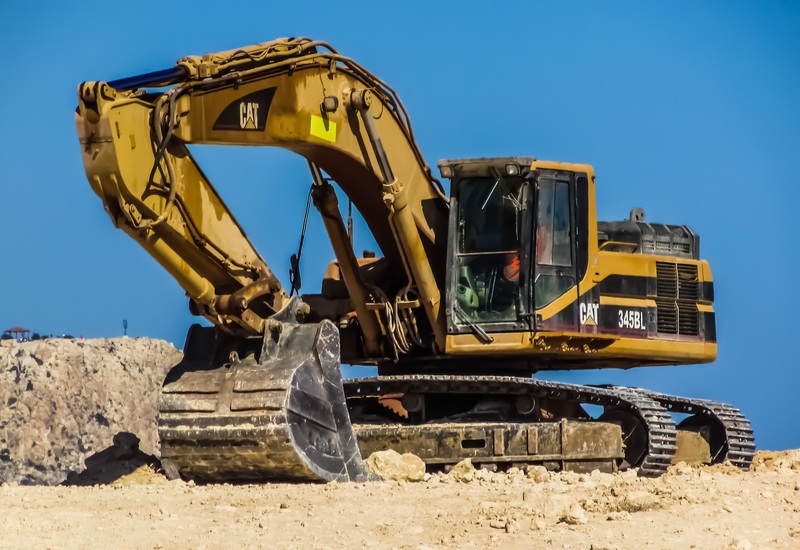 We can also track toolboxes or individual valuable assets by attaching RFID tracking tags, which will provide location information of the asset as soon as a vehicle with a tracking unit approaches the non-powered asset. Never lose your equipment again! What to do if you need to get some data from stationary equipment? We’re definitely ready to help you. 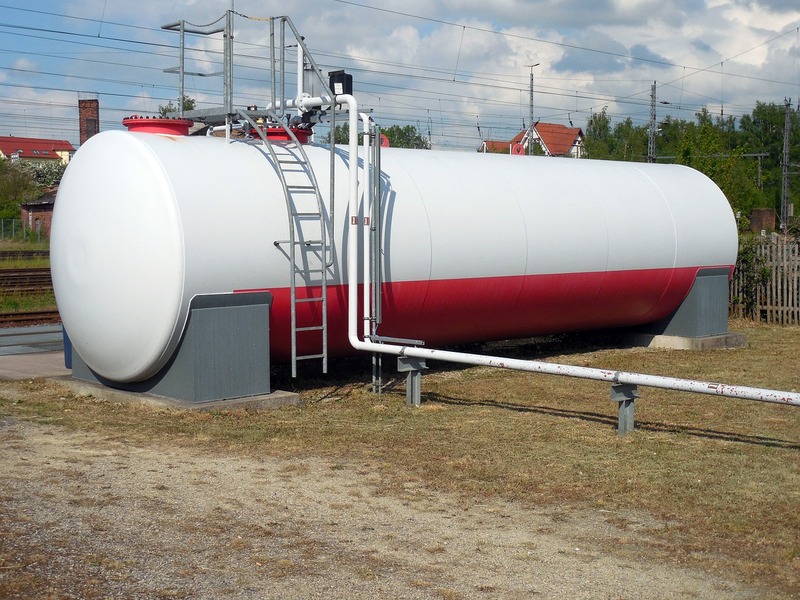 Lately, we have seen interest from companies supplying fuel to their clients and a need to monitor the fuel level in stationary high volume fuel tanks. 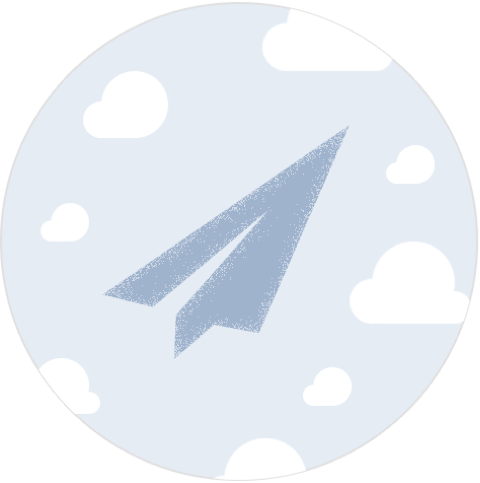 We’re there to help to gather any data from any unit in order to improve your business processes. Mapon is a professional fleet management system provider and our goal is to help our clients solve their business problems. If you have a positioning or data collection based problem you would like to solve for your business, contact us and we’ll help you with providing a solution.